Before finding CrossFit, Ashlee was an elite gymnast. She started CrossFit back in 2012 when it was recommended by a friend who thought it would suit her, given her background in gymnastics. 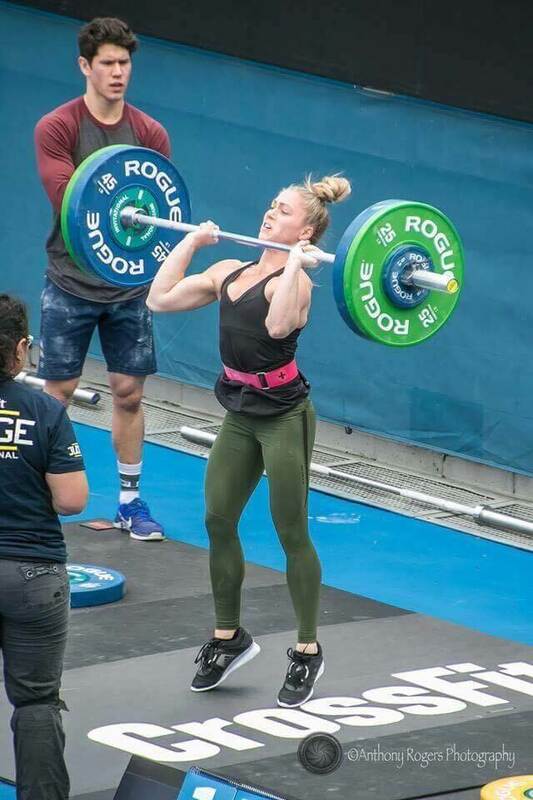 From there, Ashlee decided she wanted to pursue CrossFit as a sport and managed to find herself in a team finishing 2nd at the Pacific Regionals in 2015. 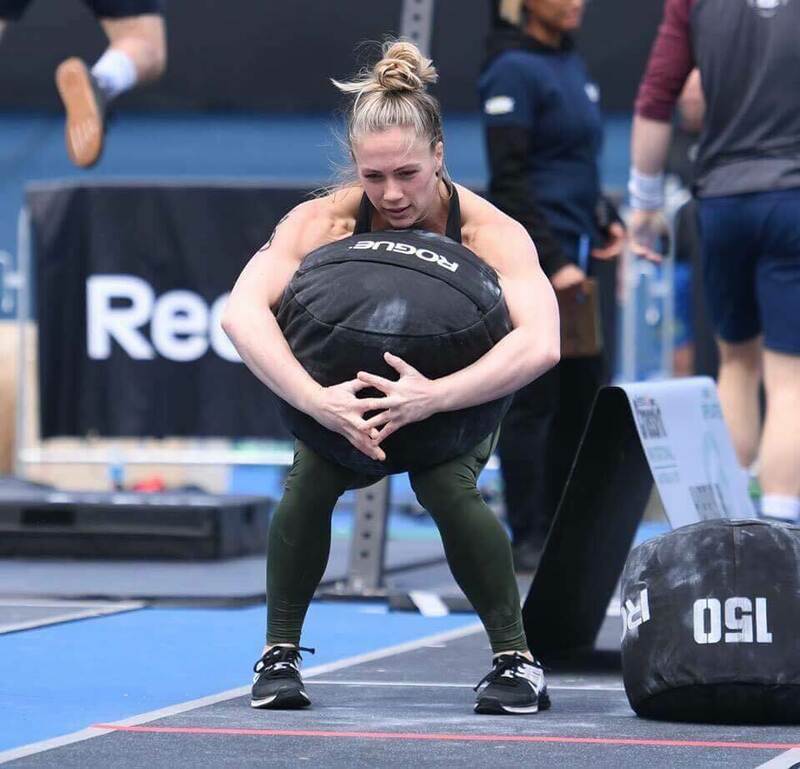 She has continued to compete in CrossFit and more recently weightlifting with the aspiration of attending National and International competitions in the near future. 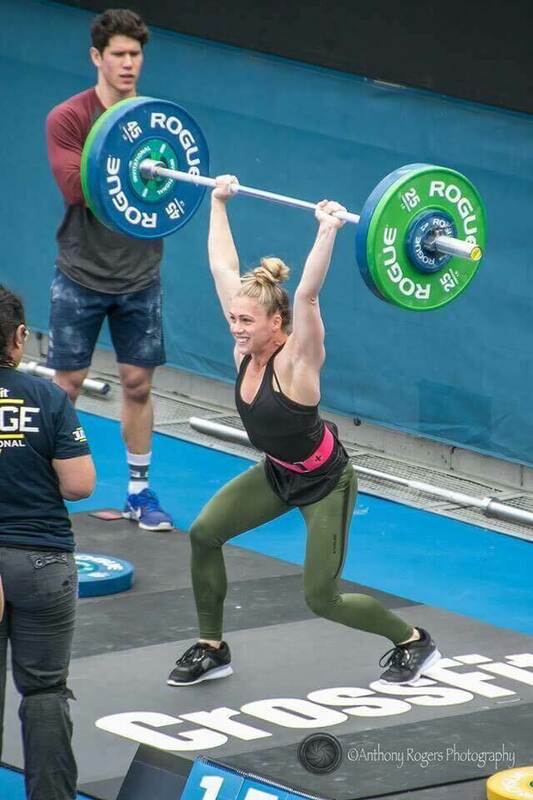 Ashlee enjoys working within gymnastics academies and CrossFit gyms throughout Melbourne, allowing her the opportunity to continue to grow as a coach and pass on what she has learnt in her years as an athlete. Ashlee is also our expert Intro's/Beginners coach and ensures that all newcomers to CrossFit Balaclava are well prepared to advance into the group sessions by covering all the technical components of the movements.